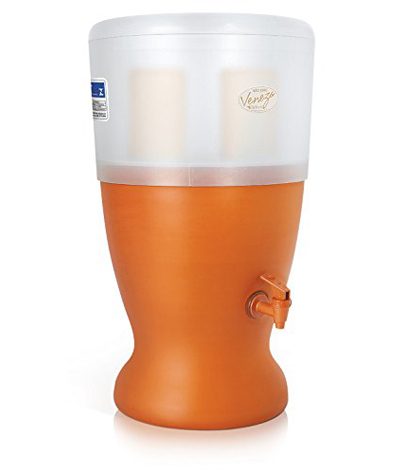 The Stefani Veneza Filter has a modern and simple design that combines a resistant, plastic upper reservoir with a traditional terracotta base that keeps the water fresh, cool and natural. 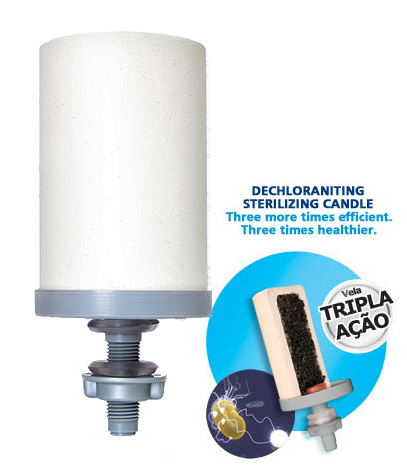 The water is purified by using a Stefani 4” ceramic filter candle containing silver impregnated granular activated carbon, for removing suspended particles, protecting against bacteria, as well as reducing chlorine and other harmful chemicals commonly found in water. 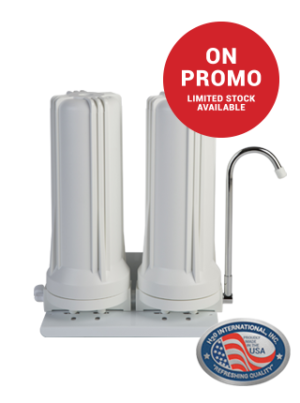 The Stefani Gravity filter is simple, economical and easy to use, perfect for pensioners or single users, or applications where power and/or plumbed in water is not available. SKU: ABR094. 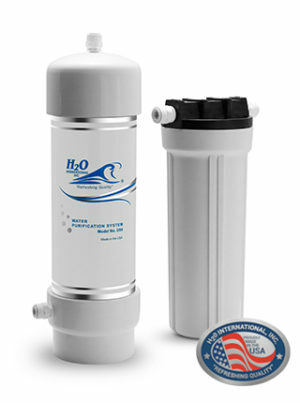 Category: Water Purifiers and Filters, Countertop Water Purifiers. 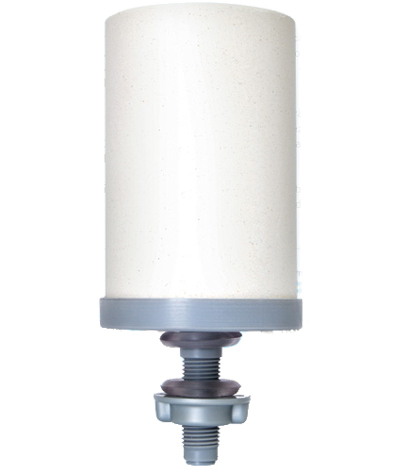 Environmentally friendly terracotta and plastic construction.